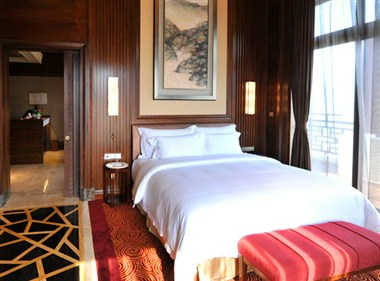 Located at the heart of Conghua, Imperial Springs International Summit Hotel is China’s only all-suite hotel. 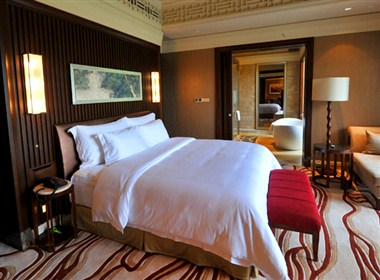 Each of its 128 suites and villas - none less than 109 square meters - offer a unique experience to valued guess, their families and their friends. 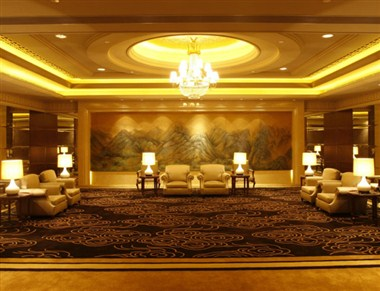 Imperial Springs International Summit Hotel is equipped with the one of the world’s most advanced conference facilities. 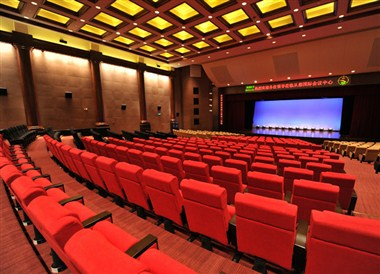 It has been designed as a centre for global summits and corporate conferences, and welcomes world leaders and international business people who wish to convene in a secure setting to exchange views and set agendas. We have 7 meeting facilities that are available for hire where groups can hold private meetings or private functions. 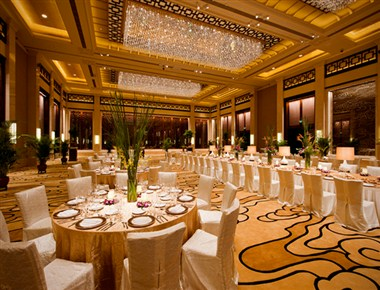 We provide the best facilities for the successful events.